Product categories of Professional Stabilizer, we are specialized manufacturers from China, Professional Stabilizer, Professional DSLR Stabilizer suppliers/factory, wholesale high-quality products of Stabilizer For Large Camera R & D and manufacturing, we have the perfect after-sales service and technical support. Look forward to your cooperation! 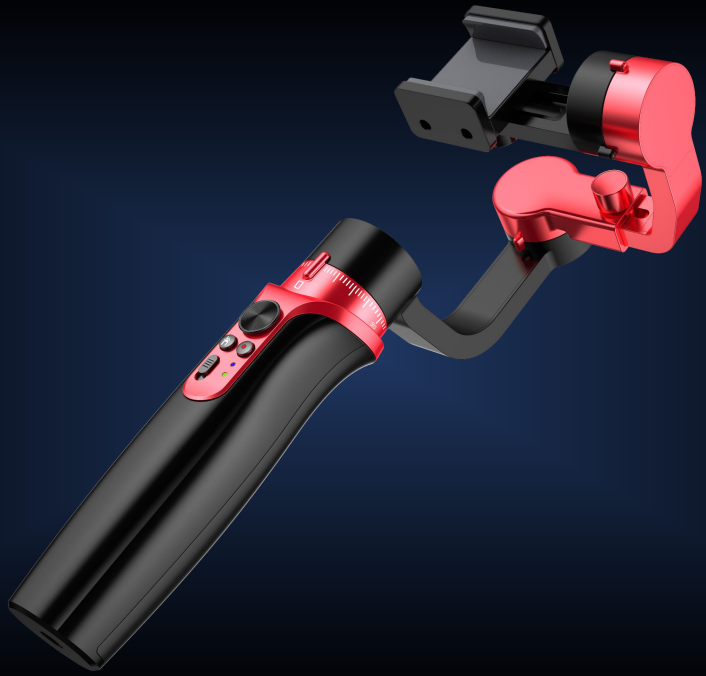 For different consumer, there are 2 kind of 3 axis Gimbal Stabilizer for them, which are Professional Stabilizer and Consumer Stabilizer. Stabilis X1 is very professional for DSLR photographer, the device has heading cruise, normal holding position, inverted position, and single-handed side position modes. 5.After-sales service, solve within 3 working dates.